We had a huge birthday party here last week. 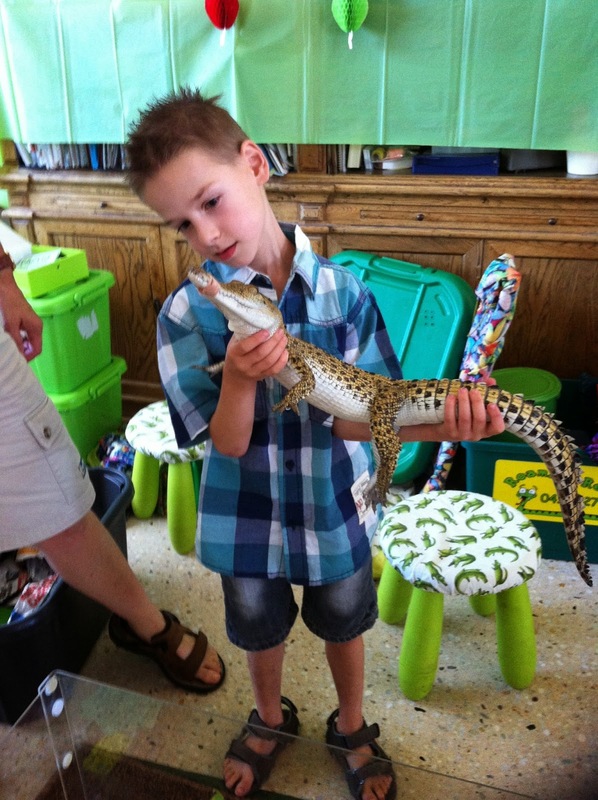 My youngest turned 6 & wanted a celebration of all things reptile to entertain his whole class of preps. 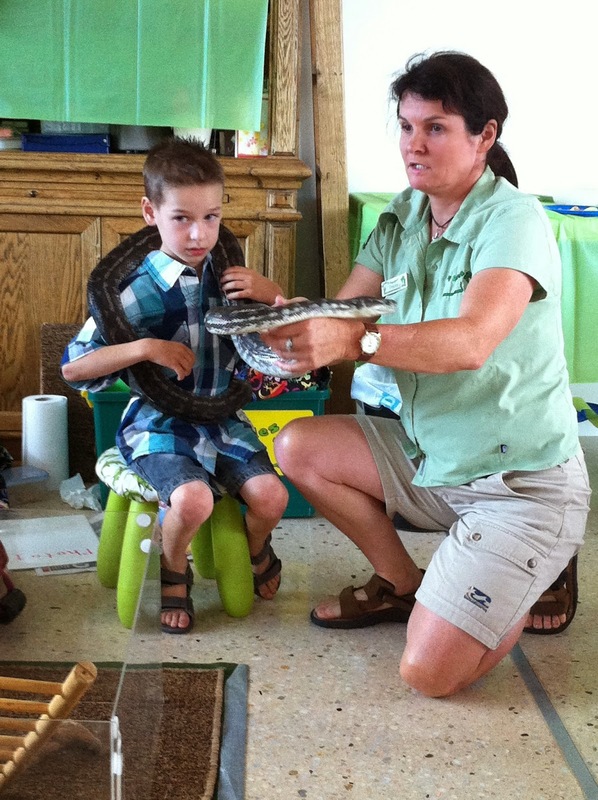 We invited the wonderful Tracy from Roaming Reptiles to entertain 22 kids & indeed she did! 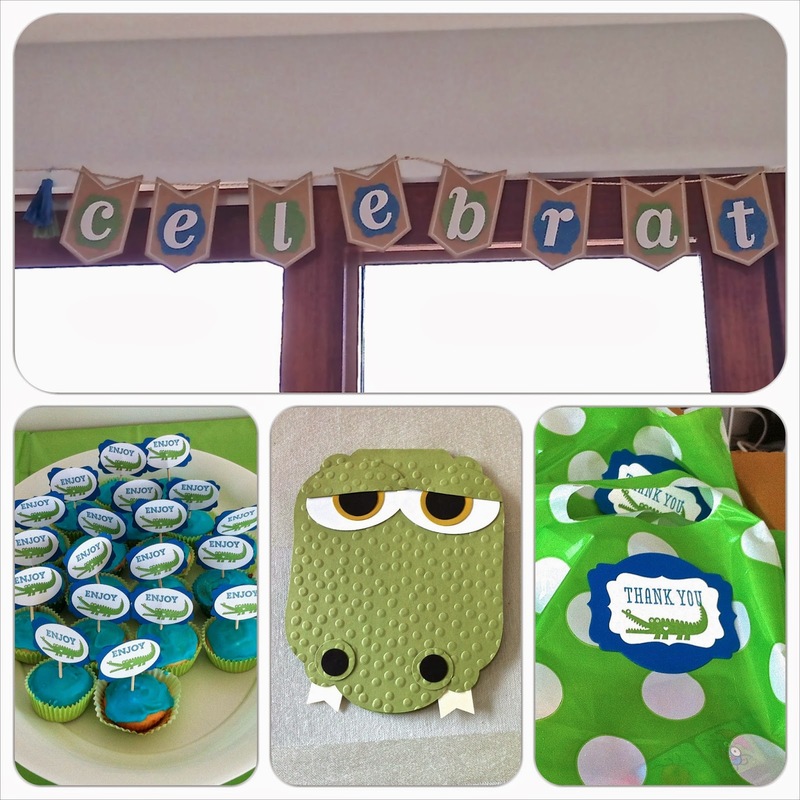 I needed to make invites, party bags, cupcake toppers & of course a cake all with the reptile theme. I have had Zoo Babies sitting unused on my shelf for ages & thought that crocodile (or Alligator) looked like he would do the job nicely. And he did! 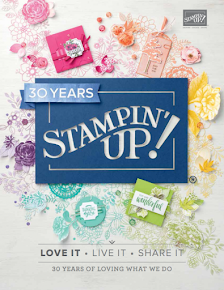 Here are the cupcake toppers - I used Gumball Green & Pacific Point. 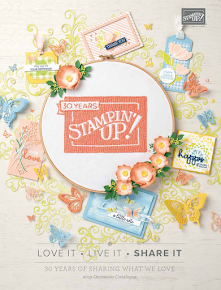 I made the banner from the Celebration Basics Kit in the Occasions Catalogue & added my own Deco label background. My big 6 year old wanted a snake birthday card so I whipped one up at the last minute based on one I saw on Pinterest. 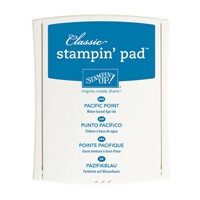 I used the FREE Sale-A-Bration embossing folder Decorative Dots for his scaly skin. After meeting quite a few snakes in person this week I can see I got his eyes all wrong! 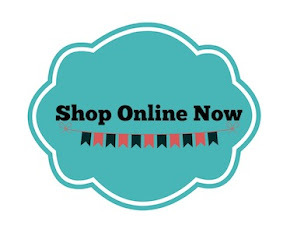 Banner, Cupcakes, Snake Card & Party Bags! The reptiles were pretty awesome. The kids all got to touch lizards, snakes, frogs, turtles, snakes & a crocodile. They were so well behaved & sat still with absolute amazement. Tracy was so good with the kids & managed them like an expert. Yes, even I had a hold of the snake. In fact, all the kids held her. She was so silky soft, nothing like I had expected. 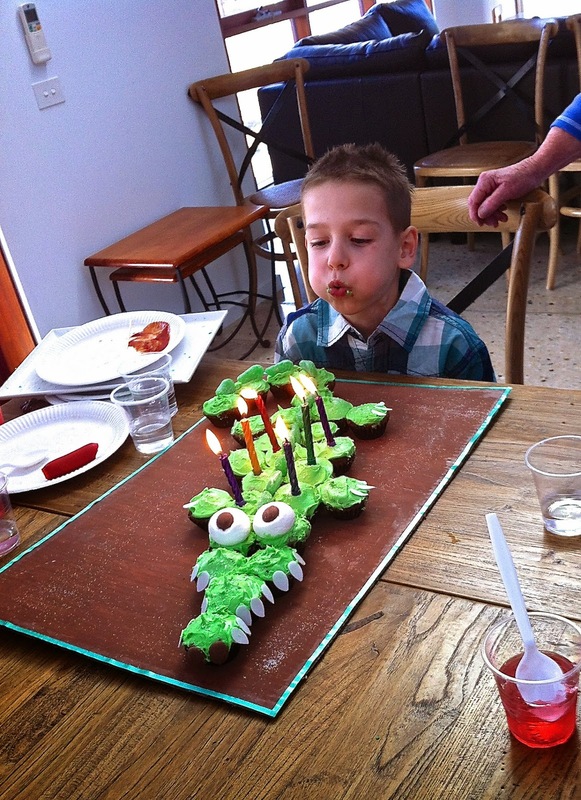 A crocodile cupcake birthday cake! My mum made the cake & helped with feeding all the party people on the day. Thanks Mum! Ughh lots of preparation for such a short time, but the birthday boy enjoyed every second so that is all that counts!